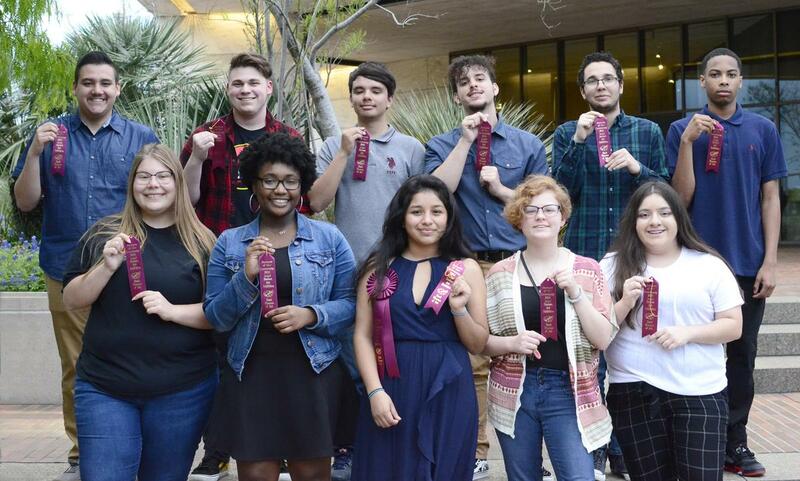 Some beautiful student art is on display at The Stark Museum of Art's 2019 Juried Student Art Exhibition "Portraits of Our Community." A reception honored area student artists. 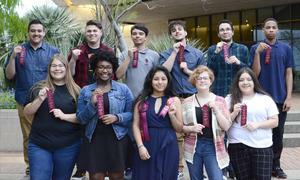 Thirteen WOS High School students had artwork selected for display. Monica Vasquez, a senior, was recognized with a Merit Award in the High School division for her entry "Dissolving Beauty." All of the pieces are very impressive!